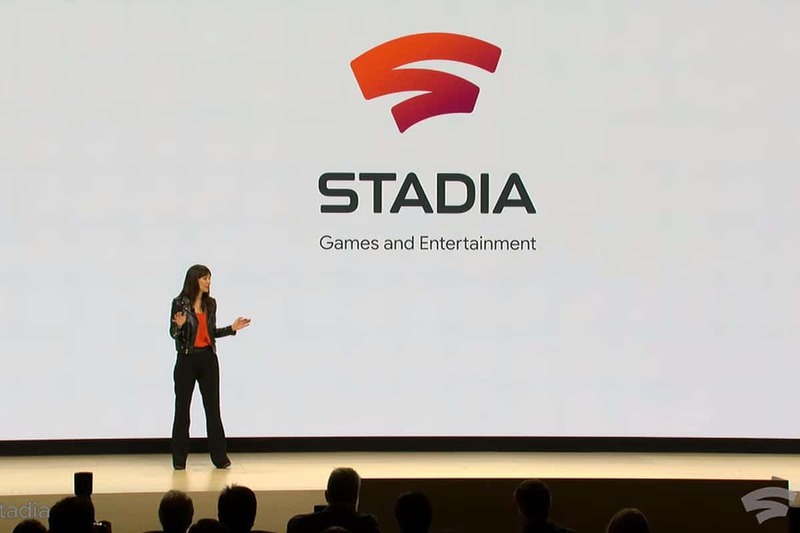 Google Stadia’s specifications have been revealed but the company never mentioned its CPU manufacturer which we now believe to be is Intel. We got to know that Stadia will be run by an x86 processor with unknown core numbers clocked at 2.7 GHz. Google called this a custom CPU which packs a total of 9.5MB L2 and L3 cache, supports hyperthreading along with AVX2 instructions. The last two gave us hints that it could be none other than Intel’s CPU but there wasn’t any mention of it in the sponsors’ list. Because of that, people assumed that it could be a Ryzen chip. To confirm, PCGamesN went on to ask AMD who confirmed that the CPU inside isn’t theirs. 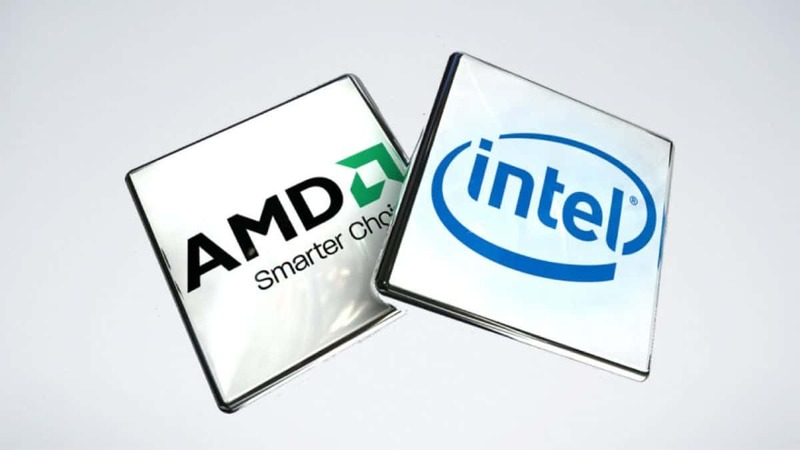 That brought us to the conclusion that it could be none other than Intel’s CPU due to the x86 architecture and hyperthreading. Also, there’s no other manufacturer that we can think of who can support such a big streaming service like Google’s. It’s interesting that there’s no mention of the manufacturer. It’s most likely because of the deal between two companies. Maybe Intel doesn’t really believe in the success of this new initiative which is why they asked Google to keep their name a secret. Whatever the reason is, it will be interesting to know about Stadia’s hardware in the future. Overall, Google promises to deliver 4K-60 FPS in modern games and it uses a custom AMD Radeon Vega GPU with 16 GB HBM2 memory placed at its data-centers. It’s indeed a step forward but likely not going to used by most gamers around the world. 4K and 60 FPS sounds nice and like a dream come but it’s more complicated when it’s all being streamed to you. The problem arises due to the required internet speed to deliver an extremely high-quality resolution. As we noted in our previous article here, a stable 25 Mbps connection is required to handle 1080p 30 FPS however in the case of 4K, a minimum of 200Mbps or 25MBps internet connection is required. Moreover, these blazing fast connection speeds are available in very limited areas around the world and are insanely expensive so this excludes several other countries from this advantage. Also, don’t forget about the lag and latency issues it will bring. 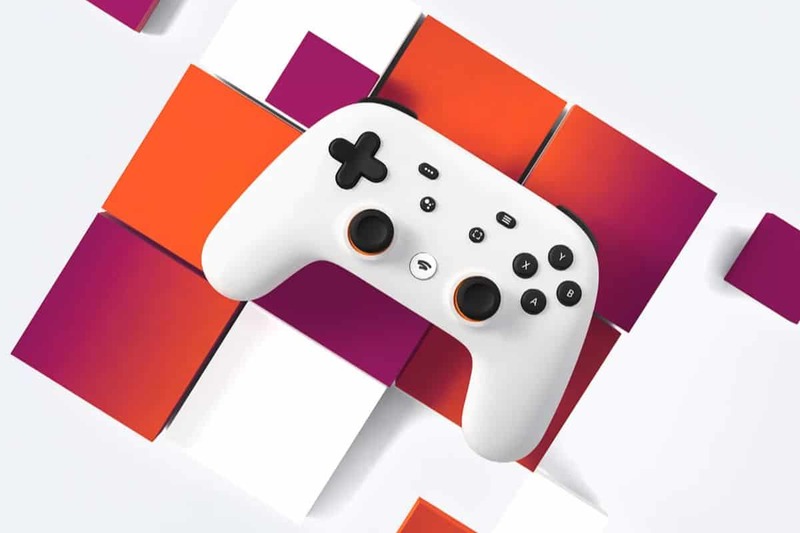 However, it will be very exciting to see how things change in the near future as Google Stadia’s release date is expected to be sometime in 2019. You can use this service to stream games to your mobile, PC, Tablet, Laptop and TV via Google’s Chromecast.